The Wyvern regenerative amplifier has long been a staple in the world of ultrafast Ti:sapphire amplifiers. The software-accessible repetition rate range and high power level of this system has made it the perfect match for many labs looking for more flexibility from a single system over the past 20 years. 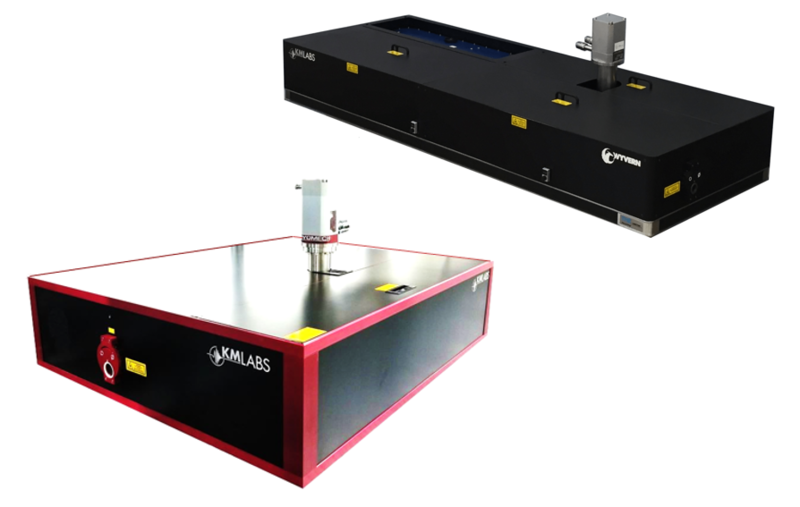 As we continue to push the cutting edge of ultrafast science, KMLabs is proud to announce our next generation amplifier: RAEA. RAEA covers the full range of our original Wyvern but in a much more robust and user-friendly platform. RAEA offers unprecedented reliability in a Ti:sapphire system, commercially engineered for simple system operation while maintaining the flexibility you’ve come to expect.